Did you know that there are more than 80 different Canadian immigration programs? Our unique CanadaVisa assessment system evaluates your eligibility. 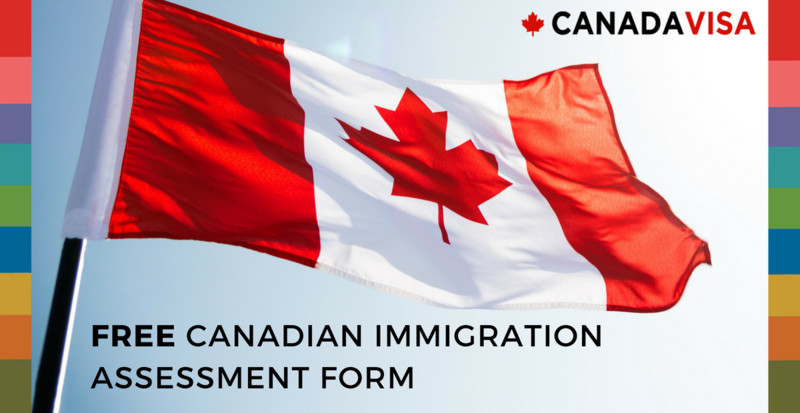 This form assesses professionals’ and skilled workers’ eligibility for Canadian permanent residence. Express Entry (Federal Skilled Worker, Trades, Canadian Experience Class), Provincial Nominee Programs, Quebec Skilled Worker, and more. Individuals are assessed based on education, training, language ability, work experience, and other factors. This form is for individuals with management experience, or for business owners, having a high net worth. Federal business, Quebec Investor, and provincial entrepreneur programs. Individuals are evaluated based on their personal net worth, management experience, and other factors. This form is for sponsorship of a spouse, common-law partner, dependent child(ren), parent or grandparent. This form assesses Canadian citizens and permanent residents, and non-Canadian relatives, for family sponsorship.